'A Star Is Born,' the new Warner Bros remake starring Bradley Cooper and Lady Gaga will premiere at this year Venice Film Festival in which the film will be screened on August 31st, ahead of its worldwide release in October. The 1937 remake is also expected to be listed among TIFF's North American premieres. The decision to premiere the film at VFF was made after the first screening of the film held by Warner Bros for exhibitors on July 19th at Dolby Screening Room at Hollywood and Vine, in which was received with the overwhelmingly positive response from the audience. One major theater owner predicted Oscar nominations across the board including Picture, Director, Actor and Actress, and big box office when it opens October 5. Another from a large chain said the film was “fantastic” and noted the sound in the concert scenes made you feel as if you were actually there live. He also predicted Oscar buzz for both leads and was particularly impressed by Cooper’s singing. 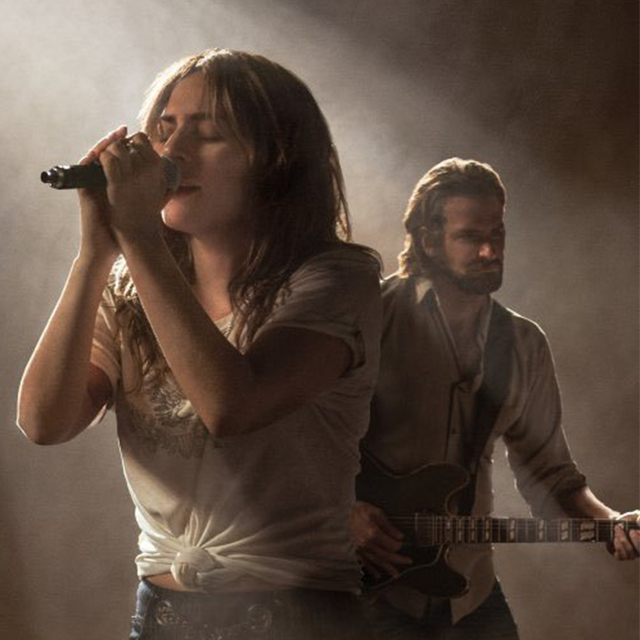 Warner Bros. Pictures Presents, in Association with Live Nation Productions / Metro Goldwyn Mayer Pictures, A Jon Peters/Bill Gerber/Joint Effort Production, “A Star is Born.” Slated for release on October 5, 2018, the film will be distributed worldwide by Warner Bros. Pictures, a Warner Bros. Entertainment Company.